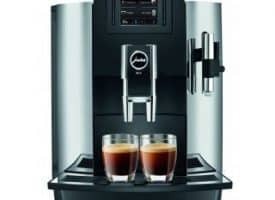 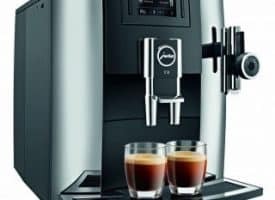 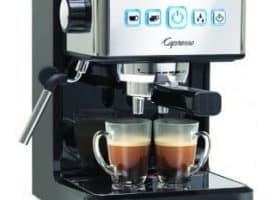 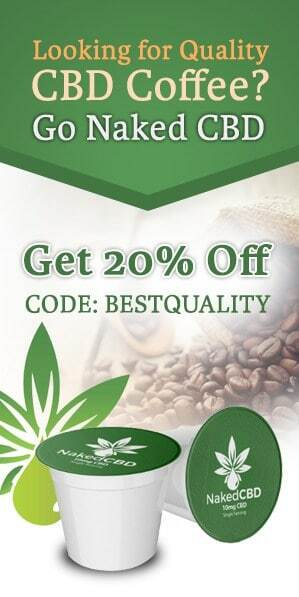 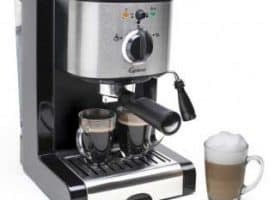 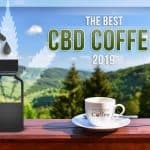 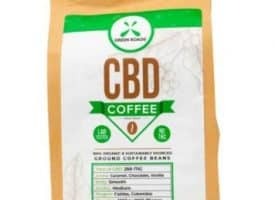 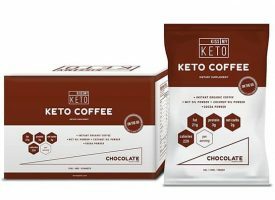 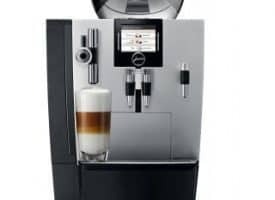 Buying a refurbished coffee maker or coffee machine is an excellent way to save money while still getting everything you want. 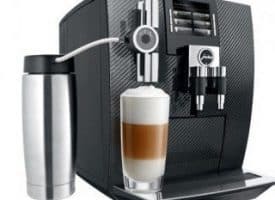 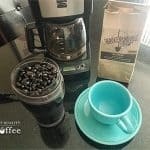 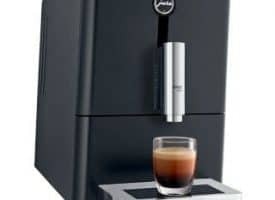 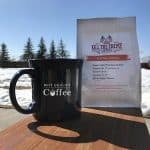 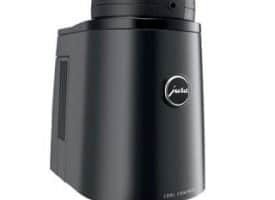 For some new the idea, the thought of using a refurbished coffee maker may seem unusual. 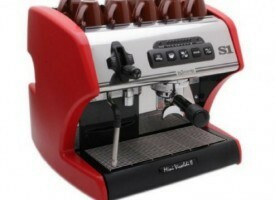 But for those who know, the world of refurbished coffee equipment is one of those hidden gems for coffee lovers. 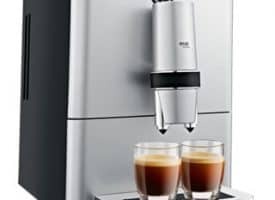 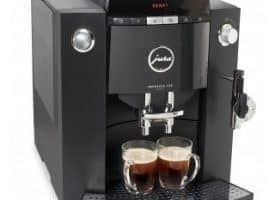 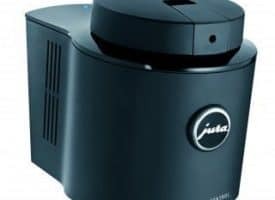 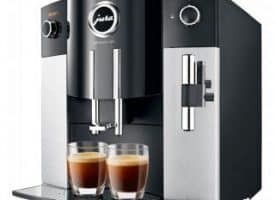 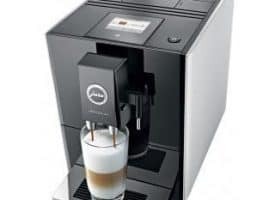 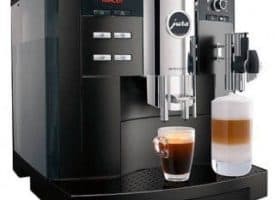 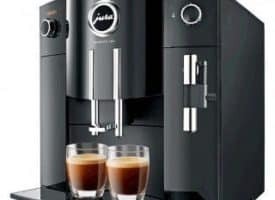 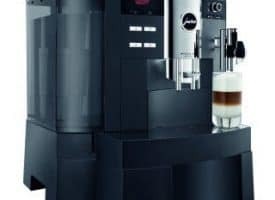 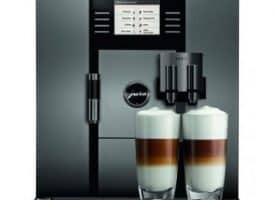 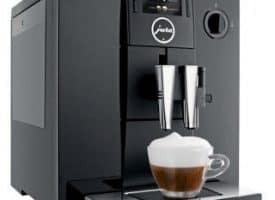 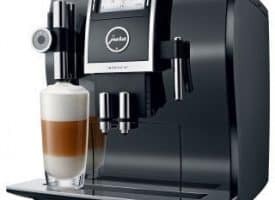 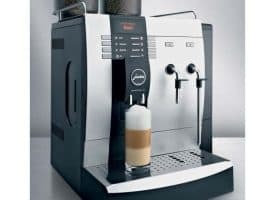 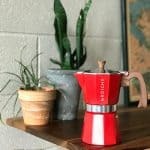 Check out our article on Jura refurbished coffee machines to learn more information about how you can truly upgrade your coffee experience without having to pay full price for it.